Plantar Fasciitis is a condition where the plantar facia develops rips or tears. It causes a sensation of an intense, burning pain which is worse in the morning. Although it may sideline you for a while, if you catch it early, you can implement your own healing plan while avoiding steroid injections. 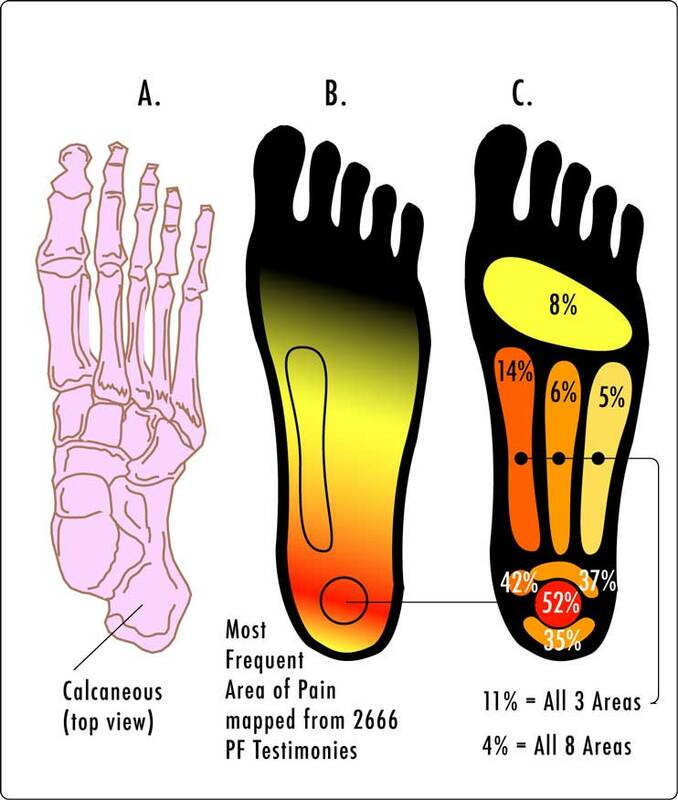 Read the full plantar fasciitis cure article. © 2007-2009 Kelly Smith All rights reserved.